Abscess Treatments For Horses offer vital information on affordable and reliable solutions to help a horse that is prone to abscesses. 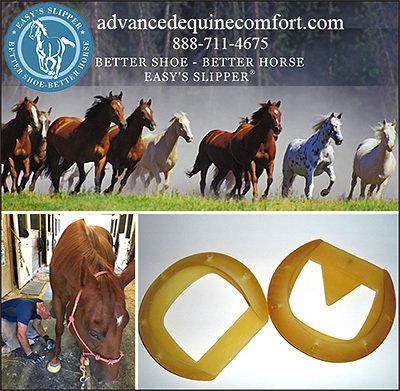 Horses with Laminitis or Founder are particularly prone to abscesses. Here you will find products to treat abscesses in horses and care for abscesses in general.